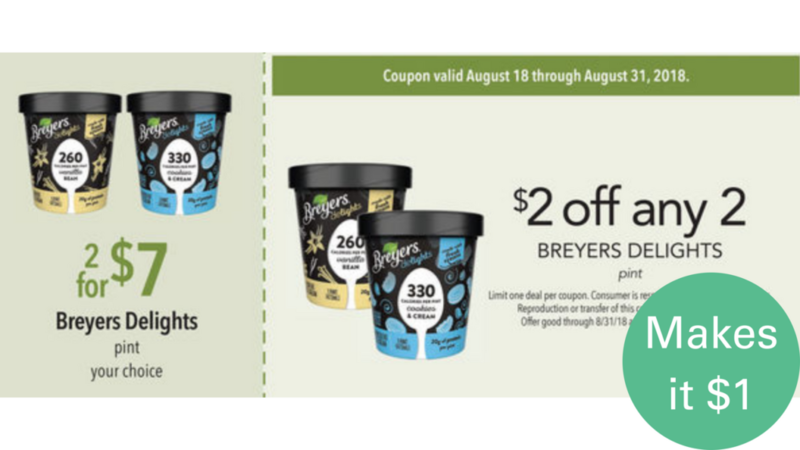 A new Publix flyer just started that has Breyer’s Delights on sale, plus has a store coupon for them. Pair in a printable manufacturer coupon to get Delights for $1 each. Want more dessert? Get 100 Calorie Enlightened Ice Cream for 57¢ a carton through Tuesday.